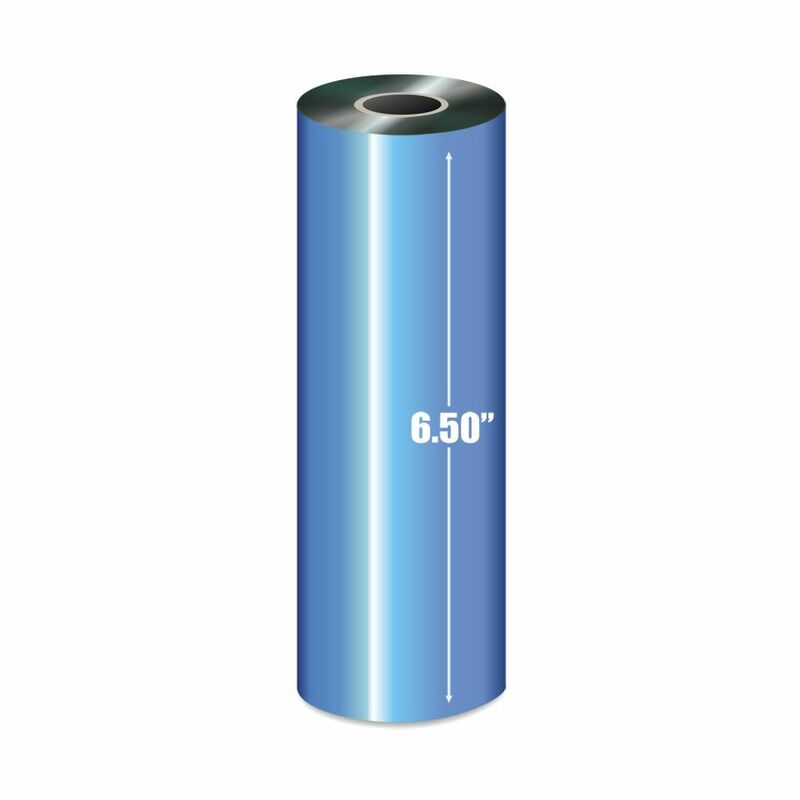 6.50" X 1476' Thermal ribbon wax. 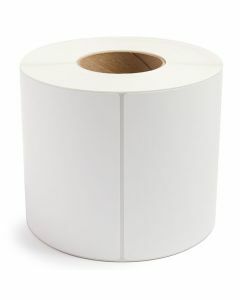 Compatible with Zebra, RJS, Intermec, and Eltron printers. 12 rolls per box. ... read more. 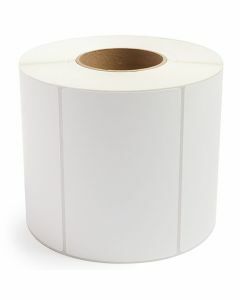 6.50" X 1476' Thermal ribbon wax. Compatible with Zebra, RJS, Intermec, and Eltron printers. 12 rolls per box.